JSW has the ability to deliver a fully-integrated and scalable service to projects. We have the capabilities to meet the requirements of projects of any size and service all operational aspects from identification through to closure. 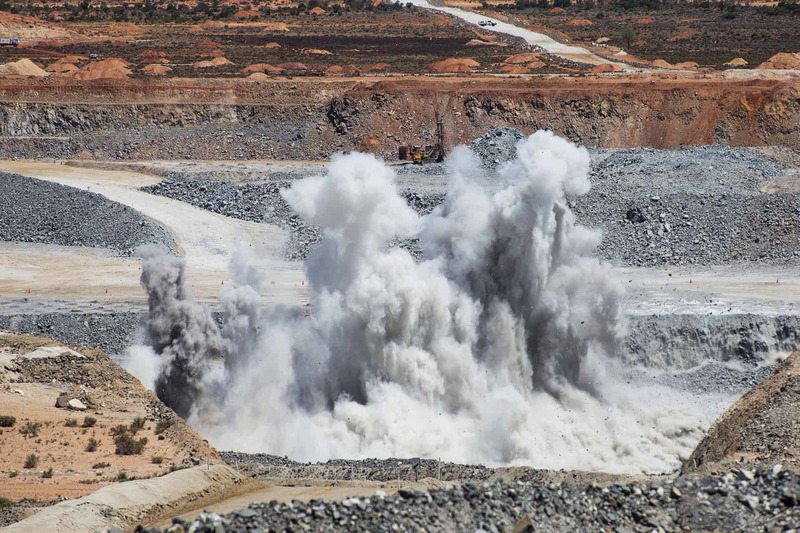 drilling and blasting solutions in all producing mines. 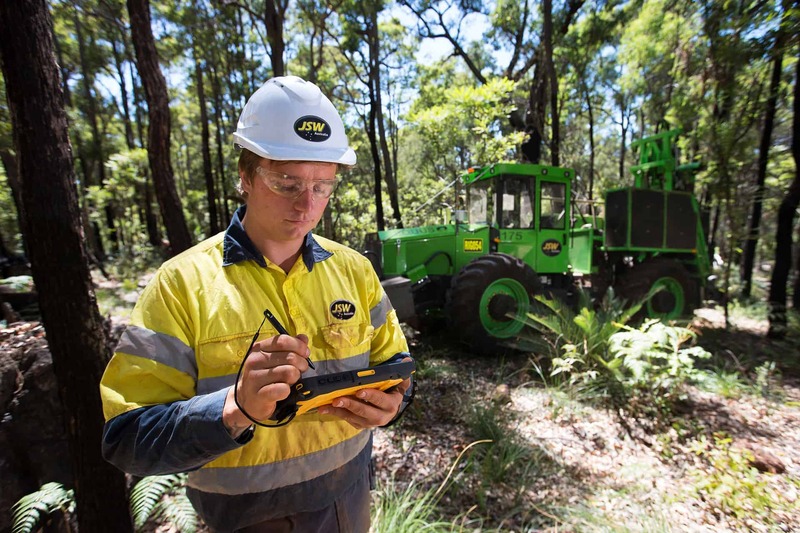 We bring together a fit-for-purpose fleet and combine this with decades of experience and industry-best technology and systems to maximise productivity, provide greater efficiencies and deliver better results. 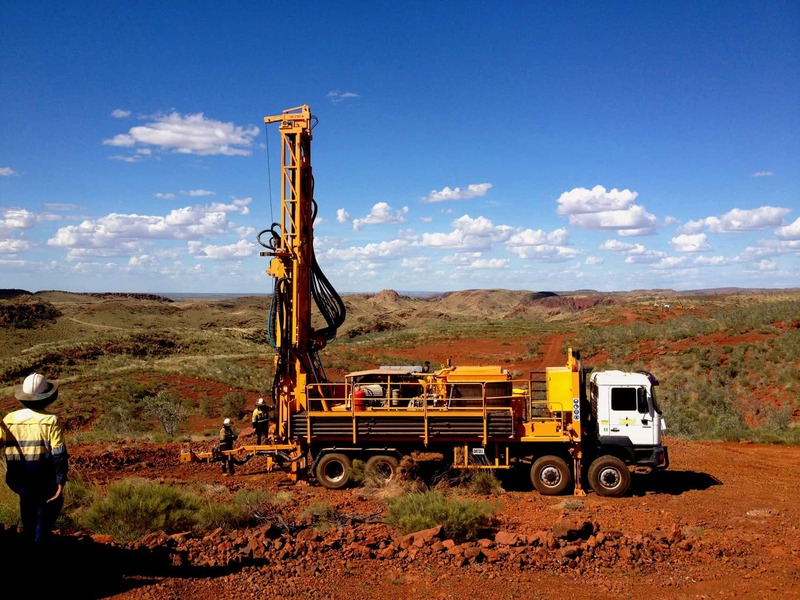 Low footprint drill rigs – minimising and eliminating time to build pads and reducing environmental impact. 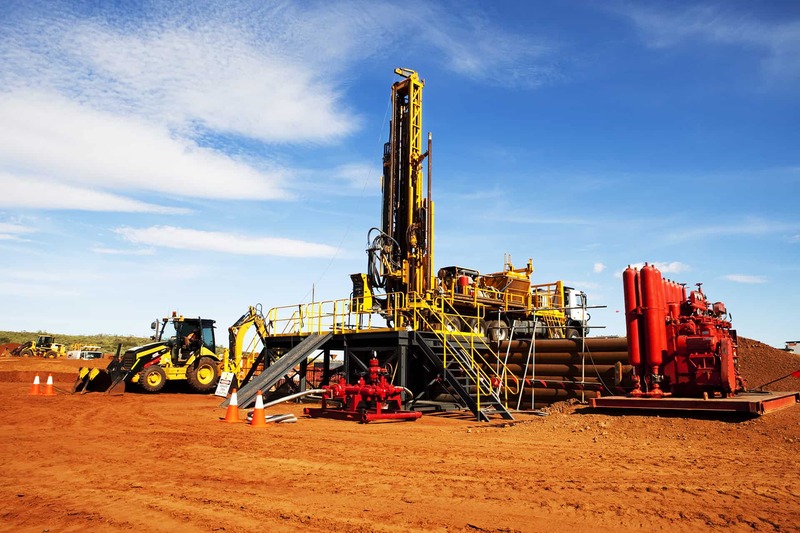 High productivity equipment – rigs tailored to suit job specific needs. 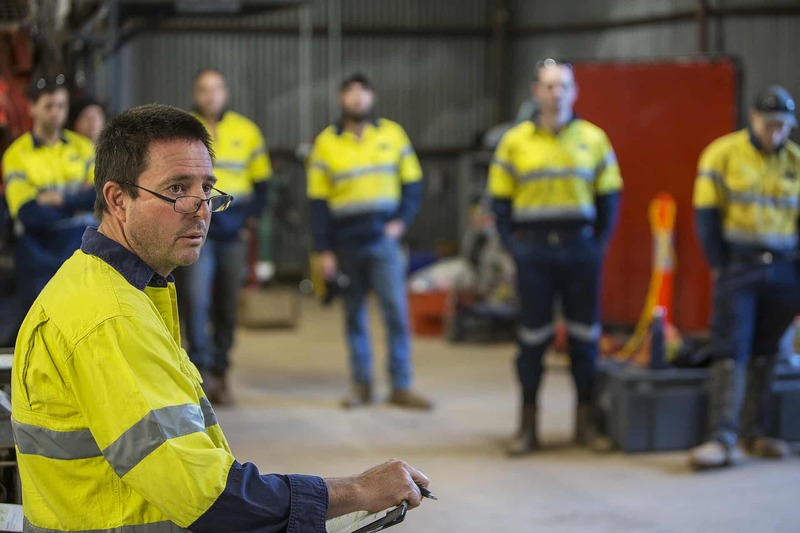 Highly experienced and trained personnel – supported by a culture of innovation and a solutions-focused approach. We add value to every facet of a project – from planning and personnel, to the provision of equipment and development of proprietary technologies. We offer flexible business models creating value where needed Learn more.